11 May 2016, DELHI: Softbank, a Japan based technology company who invested on both Snapdeal, Ola, Housing and OYO reported that Snapdeal, the leading online marketplace in India has gone up 90% in terms of repeat purchases between FY15 and FY16, while OYO rooms grew 15 times. 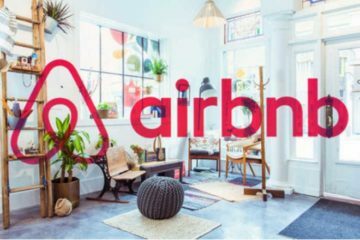 However, Softbank did not report about Housing.com and remained silent about it. According to the presentation by Softbank, the Gross Merchandizing Value (GMV) of Snapdeal during last financial was 301%. 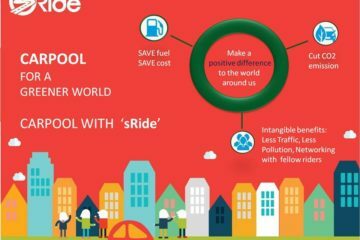 Softbank also commented that Snapdeal is investing a lot on logistics which serves as a backbone for the growth of any online marketplace for retaining customers. 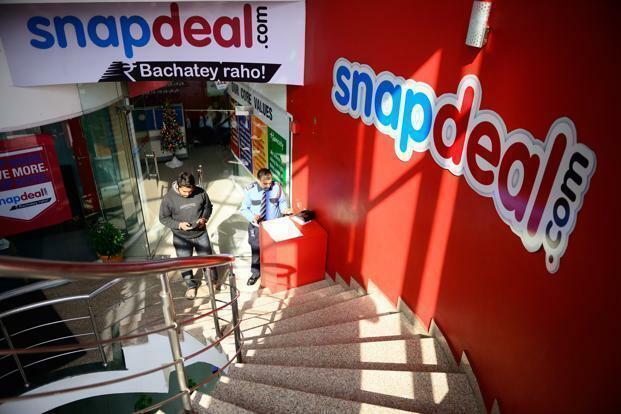 The 90% GMV growth of Snapdeal implicated total sales of approximately $3.8 billion as on 31 March 2016, way below its target of $10 billion, thus struggling to keep its growth velocity with its rivals like Flipkart and Amazon India. On the other Hand, Ritesh Agarwal’s OYO rooms grew 15 times. 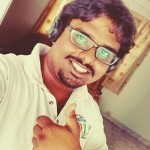 OYO also released a statement that the company was profitable “at a network-level”. 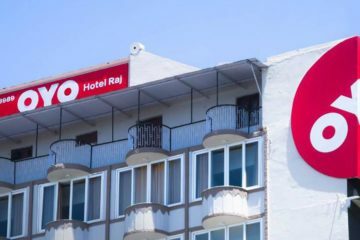 According to sources and reports by Business Standard, co-founder of OYO rooms – Ritesh Agarwal said, “OYO has utilised technology, data science capabilities and the utilities of scale to achieve high number of repeat guests and growth in brand recognition. At OYO, we have always maintained that success in the domestic hotels space will not be driven by size or offers – the market will reward businesses that are customer-first, agile and build with a differentiating factor”. 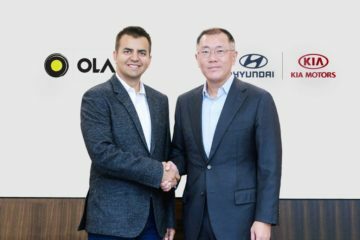 Meanwhile on OLA, Softbank had commented that the company has now shifted the goalposts. According to the reports, the growth is now measured by estimated arrival time. The reports further stated that cabs reached customers, 55% quicker compared to previous year. 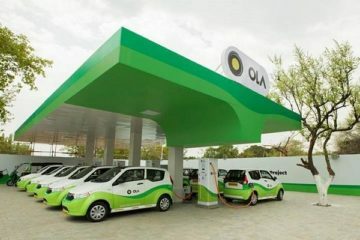 At present, OLA is valued at $5 billion (approx.) standing second to Snapdeal which is currently valued to $6.5 billion (approx.) in its portfolio. GMV is a parameter which is used to measure the growth of online marketplace which generally means the sale price to the end-consumer. Japan based technology company, Softback has been surfacing on news in recent times while it was supporting the e-commerce company’s which it has invested on for acquiring other start-ups.